Late last week, the DOL fiduciary rule was addressed by the courts. Here are the main takeaways you need to know. 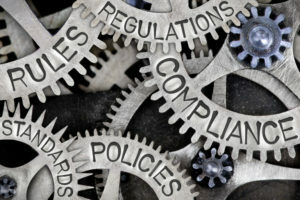 On Thursday, the Fifth Circuit Court of Appeals issued a decision that vacated the Department of Labor’s (DOL) fiduciary rule. The ultimate fate of the rule is up in the air. The DOL can appeal the decision. It may end up in front of the Supreme Court because of conflicting opinions among the appeals courts. This ruling and the ultimate outcome of the DOL rule will not impact CLS’s status. We have always been a fiduciary. The SEC continues to develop a uniform fiduciary framework, which may be published as early as this summer. CLS will continue to help advisors transition to fee based practice. We will continue to do what we’ve done since the inception of our firm in 1989 – act in your best interest.